I grew up on the glaciated plains of central Canada, land as flat as a pancake, and vividly recall my first visit to the mountains as a child, that being a trip to the Banff. I was fascinated by the Rockies, have loved mountains ever since and go out of my way to visit them whenever possible. 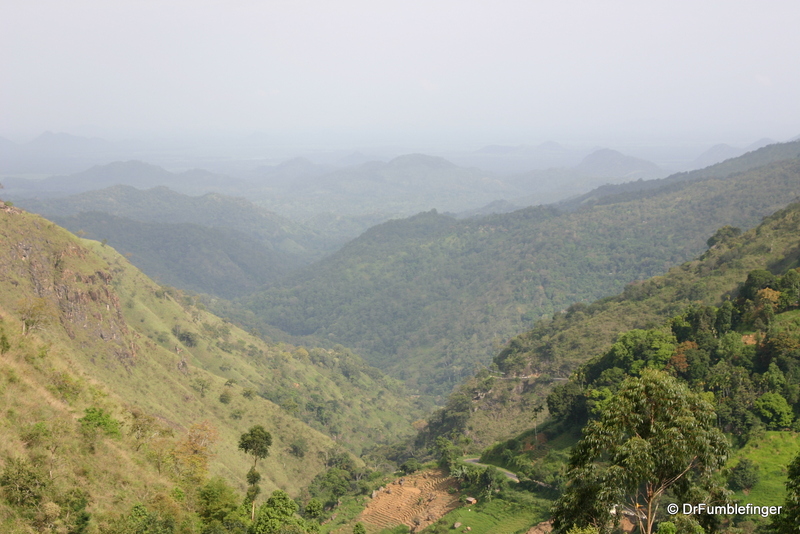 The coastal regions of Sri Lanka are fairly flat. Given that and the relatively small size of the island, I was surprised to see what impressive peaks (over 2500 m high) are situated at its center. 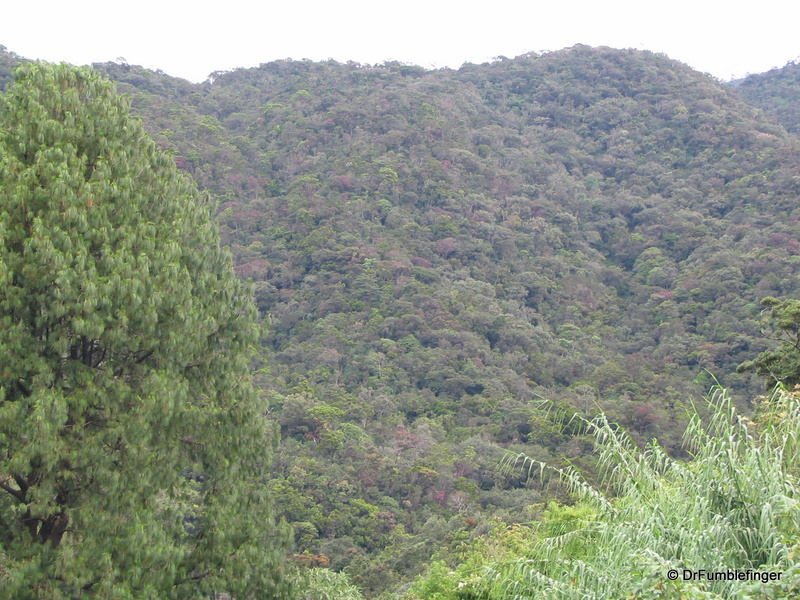 These mountains, lush and green, are known as the Hill Country and a visit here is mandatory for anyone traveling to the island. The temperature stays cool year round (people who live here actually own a jacket!) and it’s often cloudy and misty. 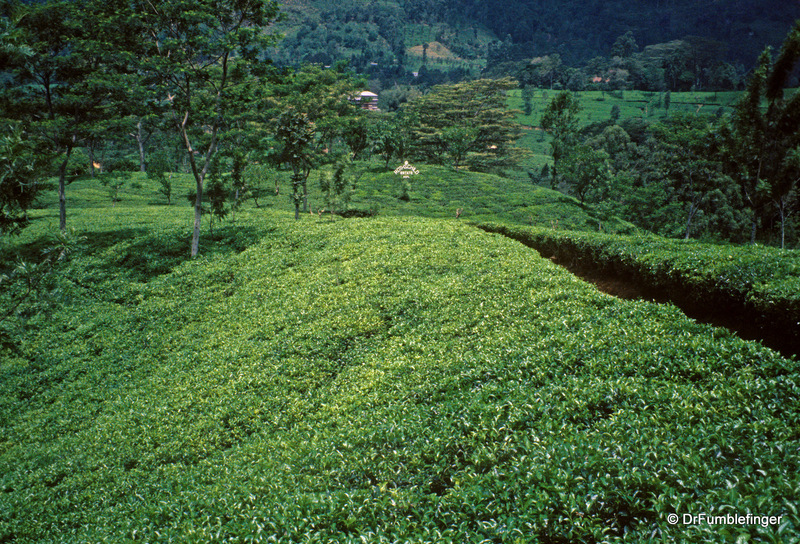 This region is where the British planted thousands of acres of tea some 150 years ago, a tradition that continues to the present day. 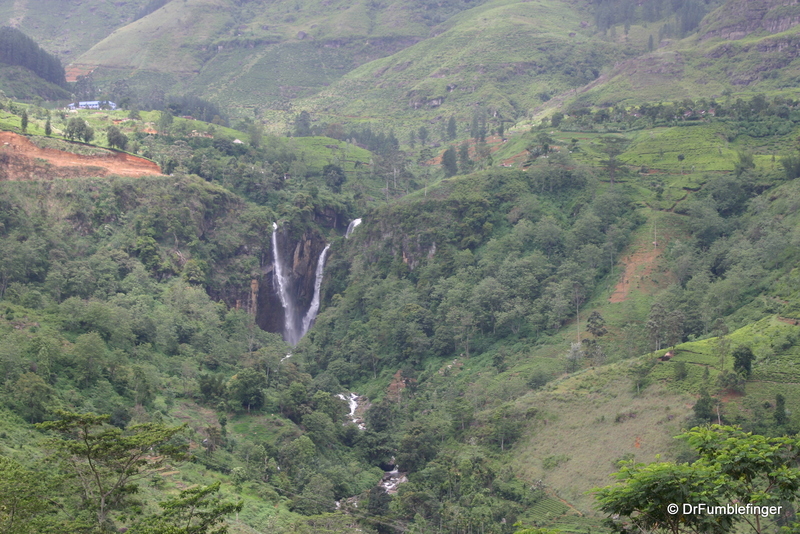 There are beautiful waterfalls, winding roads that traverse tiered rows of tea and islands of persistent cloud forest. 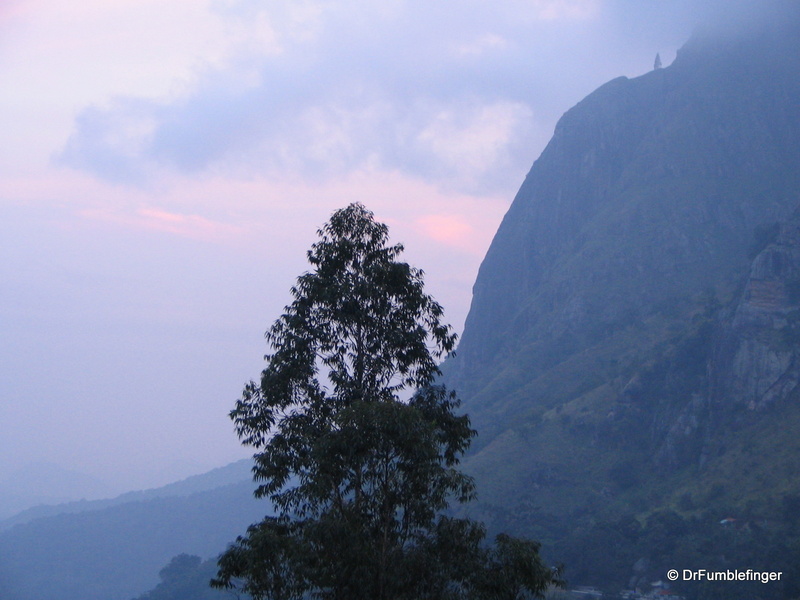 While the roads are of fairly good quality travel over the mountains in Sri Lanka is very slow so plan accordingly. The British Colonial “high society” loved to vacation in these Central Hills largely to escape the steamy heat and humidity of the coast and, I think, because it reminded them of their cool beloved homeland. 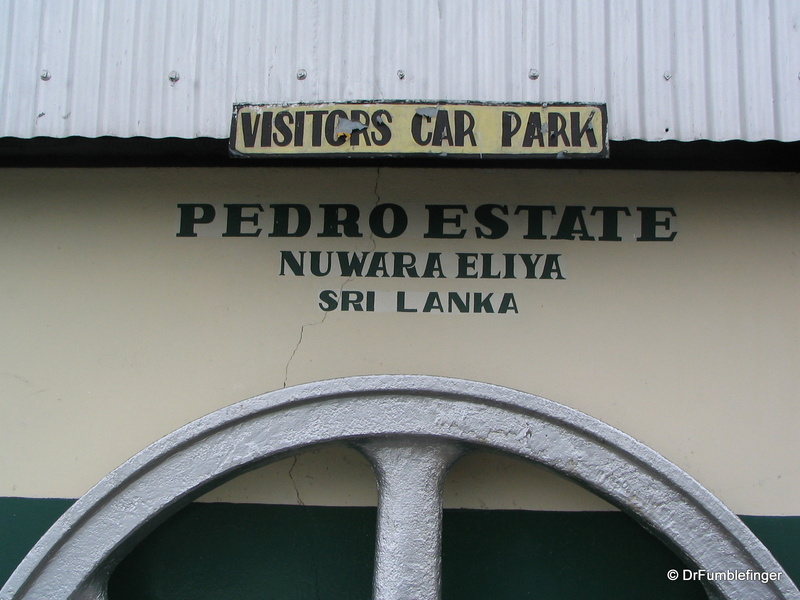 Around 200 years ago they began developing the main town of this area, Nuwara Eliya. Many of the sites they built and customs they initiated persist and can be enjoyed by today’s traveler, although some have disappeared (like their hunting preserves, now nature sanctuaries). 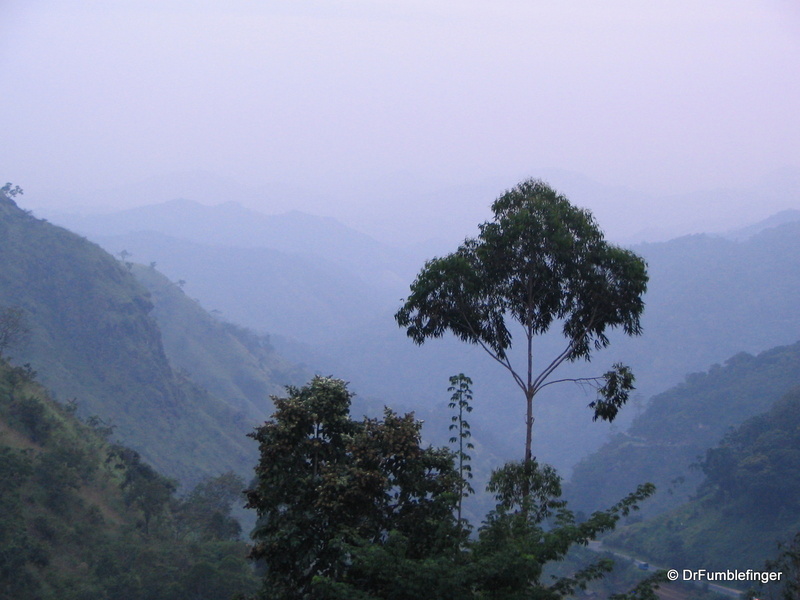 1) Take a train journey into the hills or enjoy the car ride cause the views are great! 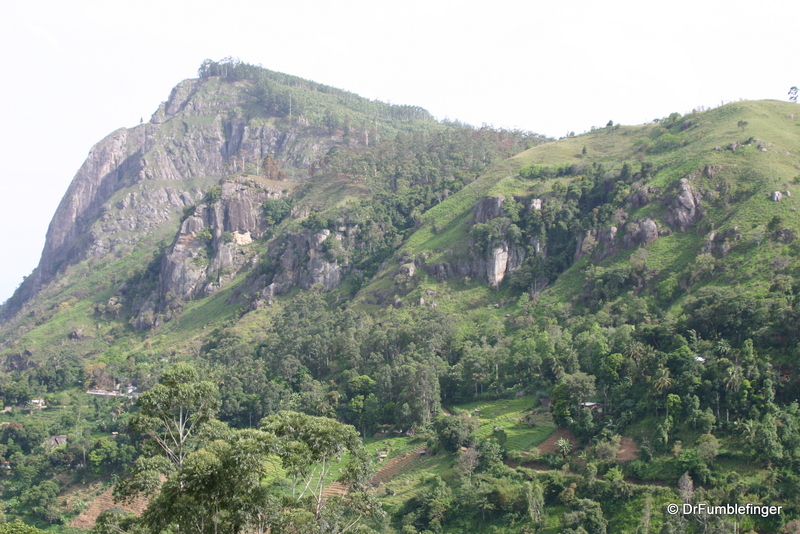 The road from Kandy to Nuwara Eliya (pronounced new-REAL-ee-ah) is only about 80 kms but takes over 3 hours and leads through some of the best scenery in the country, especially as it starts climbing uphill during the last (southern) half. 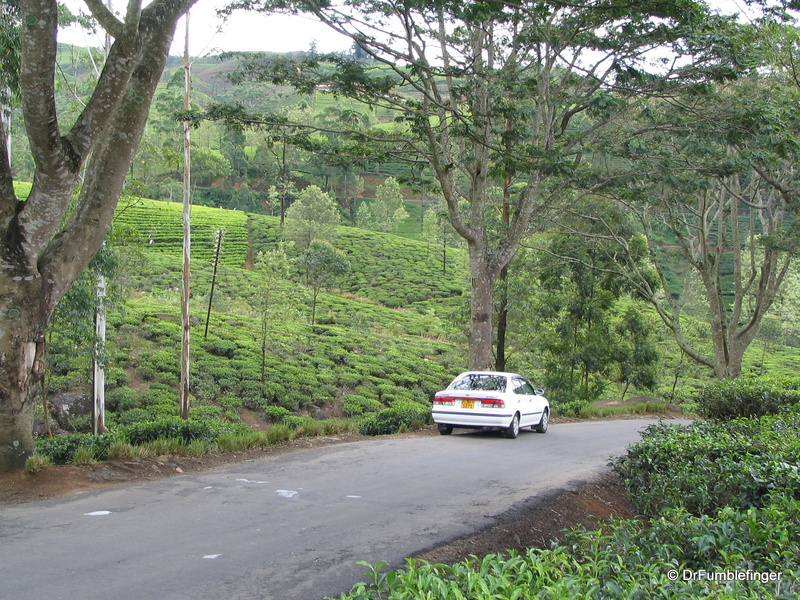 The roads heading south and west of Nuwara Eliya are equally beautiful. 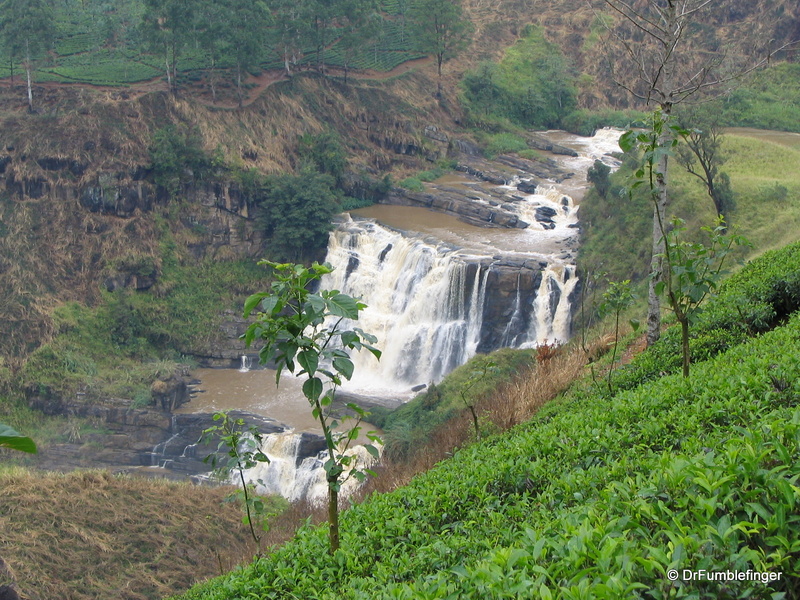 Large tea plantations dominate the scenery but there are also many lovely waterfalls and majestic sheer granite spires. 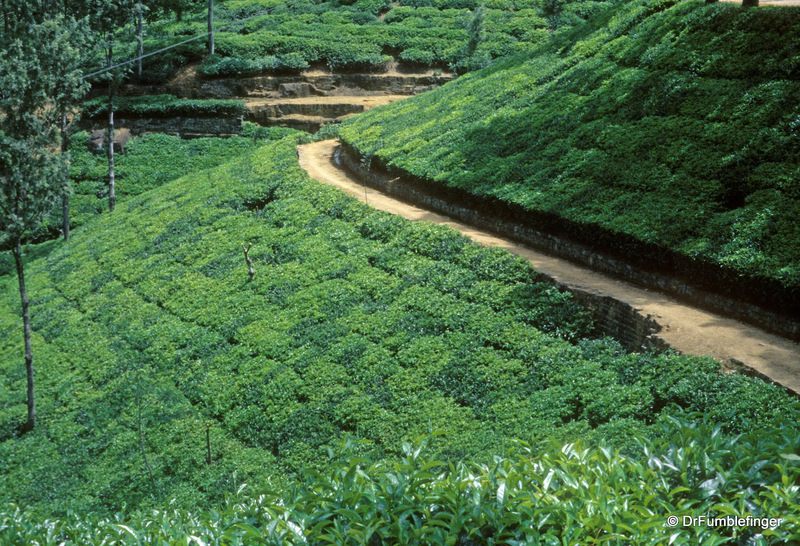 Roll down your window or better still stop the car and take a stroll into one of the tea plantations. Take a whiff of the cool fresh air, moist and scented with eucalyptus and tea. Hiking is worth pursuing if, like me, you like exploring nature on foot. 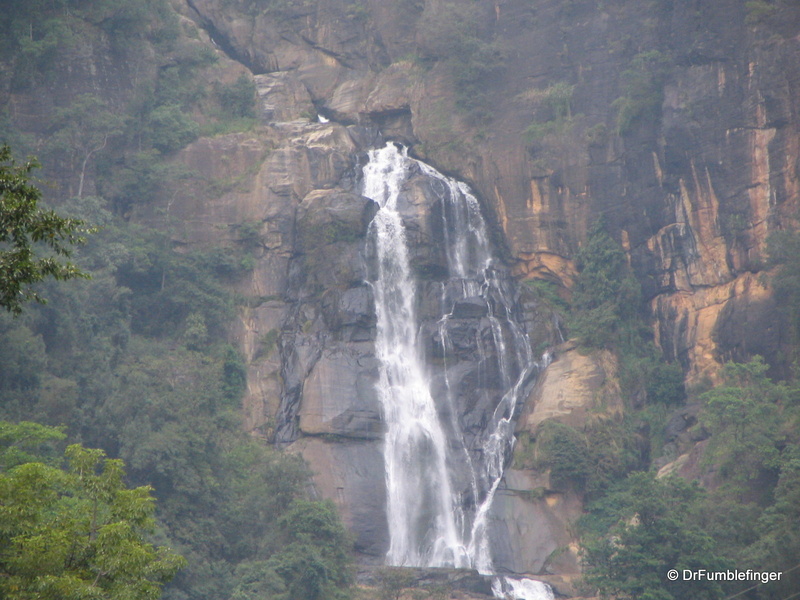 Among the better hikes in the region are Horton’s Plains National Park and Adam’s Peak, both of which I’ll discuss in greater detail in subsequent posts to this blog. 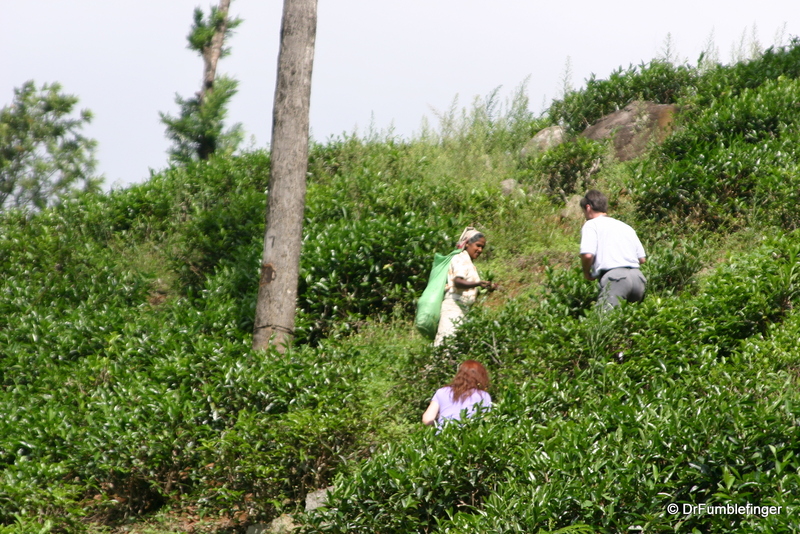 2) Stop at one or more “tea factories” which dot the plantations and take a free tour. 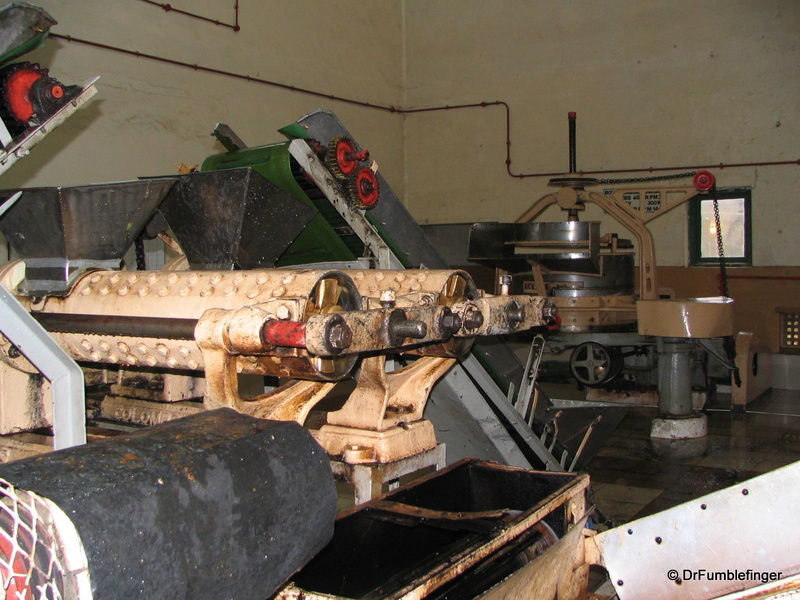 Your guide will explain the process of picking and processing tea leaves and will walk you through the factory, ending in a tasting room where you will be served a delicious cup of B.O.P. (bright orange pekoe) tea. 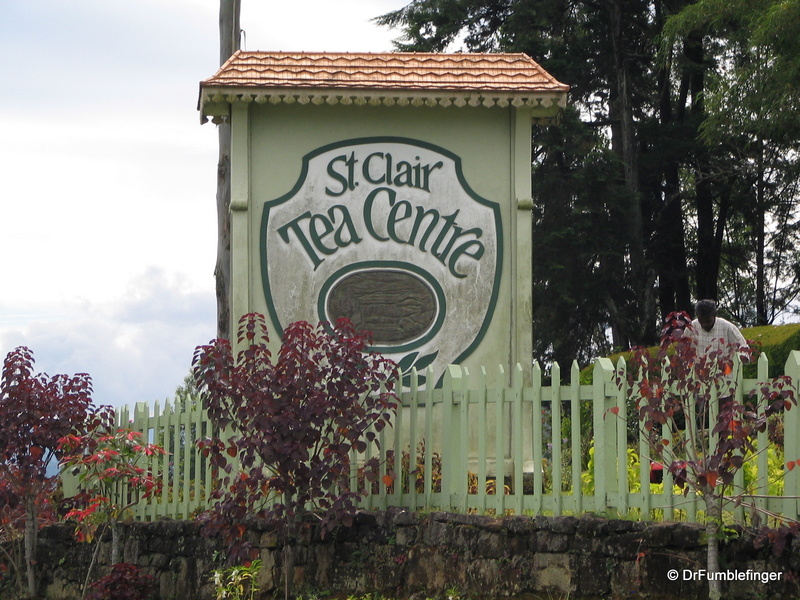 These tasting rooms are usually situated with wonderful views of the plantations and mountains so take your time as you savor the sweetened brew (tea in Sri Lanka is always sweetened with sugar and usually served with milk). 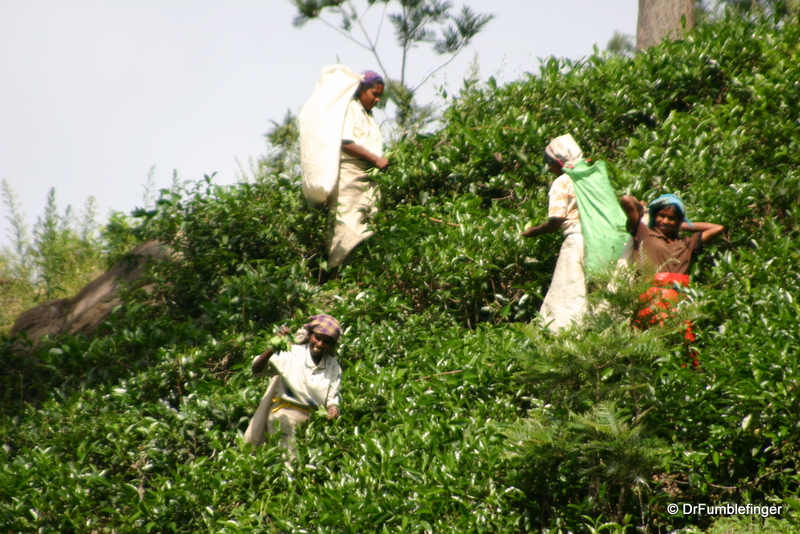 Of course there will be a large assortment of tea available for sale after your tour and it’s a good idea to buy your tea here as the finest quality tea is only available from the tea factories — the rest is exported. The stuff you’ll find in Colombo is of lower quality (though still very good) and more expensive. 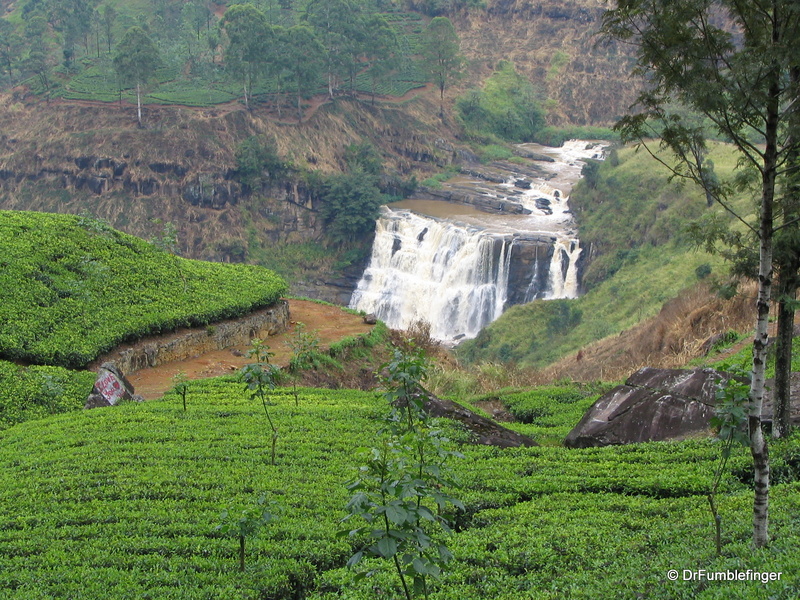 3) Spend a day (or more) in the main town of the Hill Country, Nuwara Eliya. 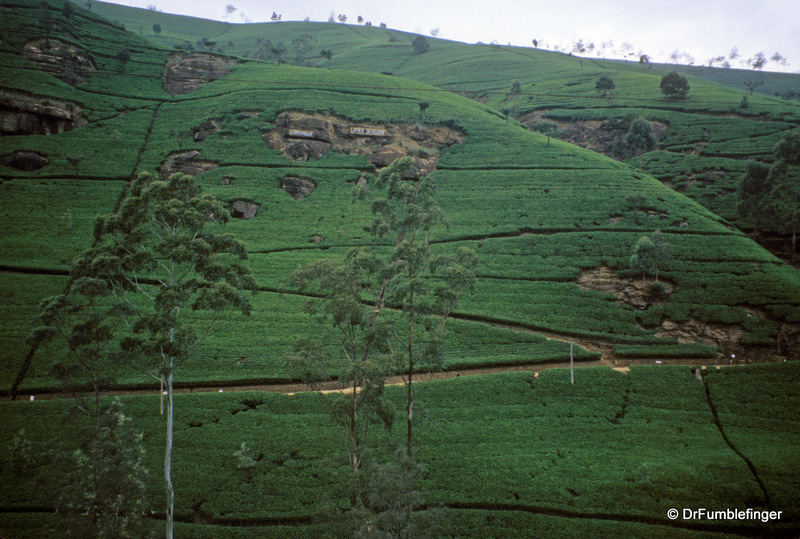 Located over a mile above sea level (6182`), Nuwara Eliya became a favored British retreat and much of its colonial quality persists. This is most evident in the Victorian architecture of the older buildings in town, such as the post office and shops but also in a number of private residences. 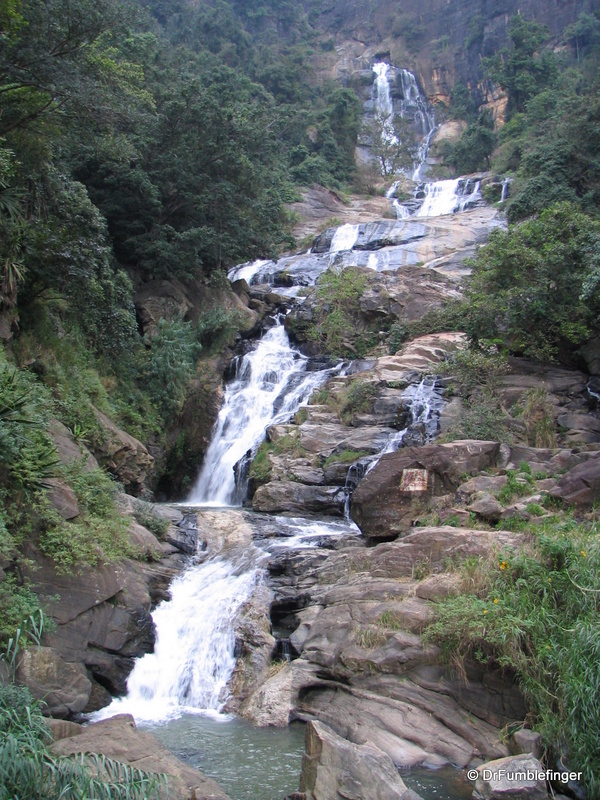 There is a lovely golf course in town (Nuwara Eliya Golf Club), horseback riding and horse racing, English-style parks and gardens, and trout fishing. 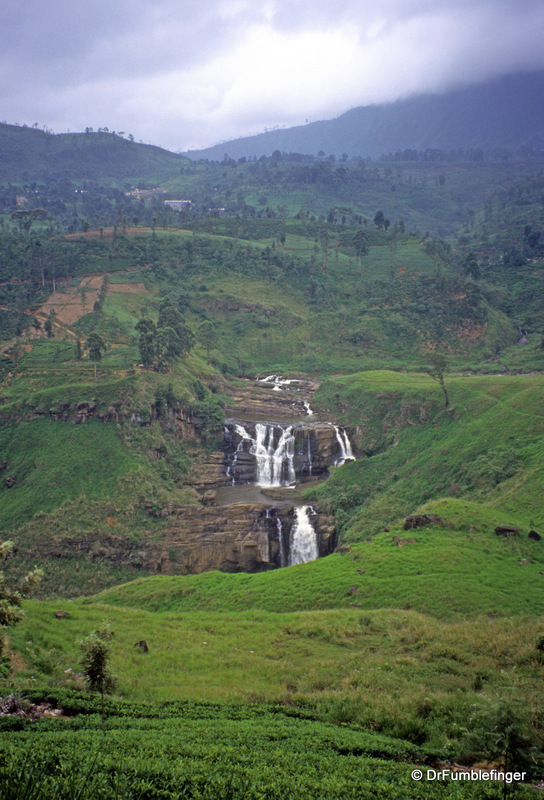 And best of all, Nuwara Eliya features one of the finest colonial era hotels in Sri Lanka, The Grand Hotel. The Grand Hotel was once the private residence of Sir Edward Barnes, British Governor of Sri Lanka. 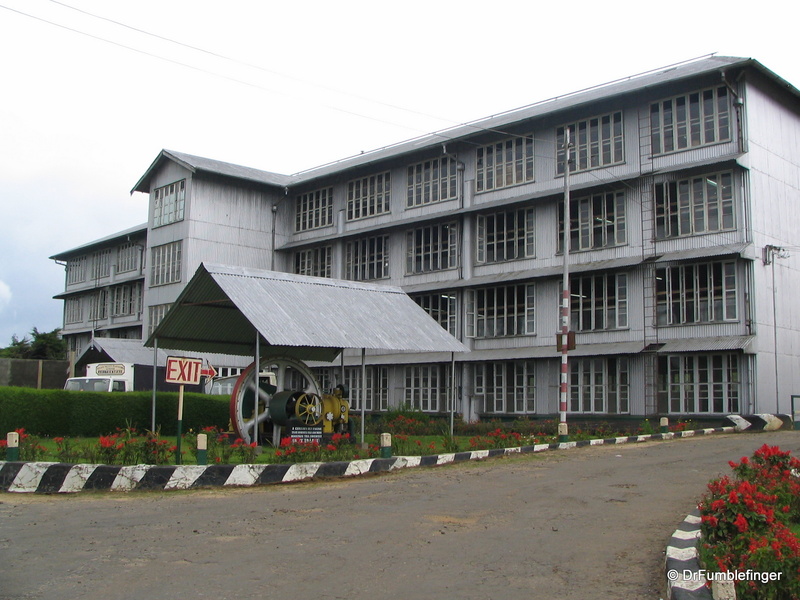 It features buffet style or fine dining, a British pub, snooker room, table tennis, and an inviting spacious lobby. The hotel also has a terrific bakery which I always visited even if just driving through the town. 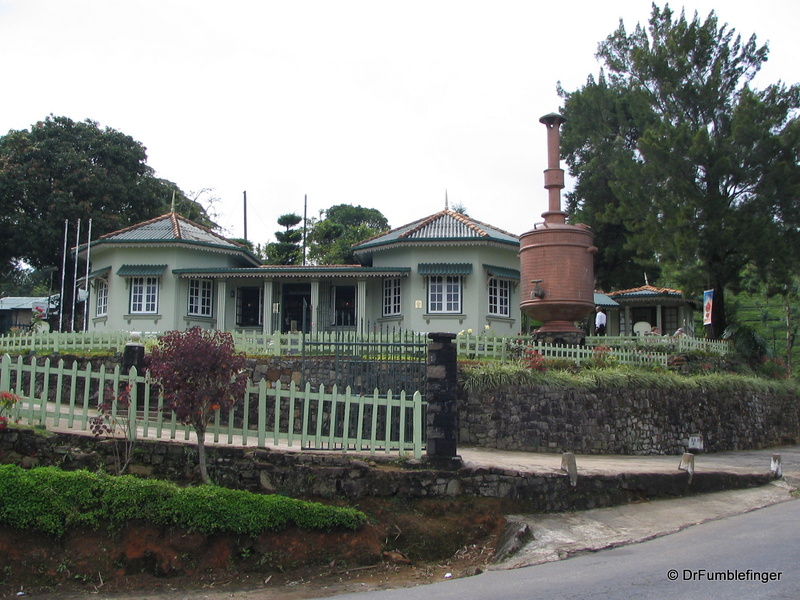 Other fine hotels in Nuwara Eliya include the St. Andrew’s Hotel (Tudor style mansion) and the Hill Club (130 year old granite mansion) . I was interested to learn that land in Nuwara Eliya is more expensive than land in most of Colombo. This is largely because of its value as farm land. 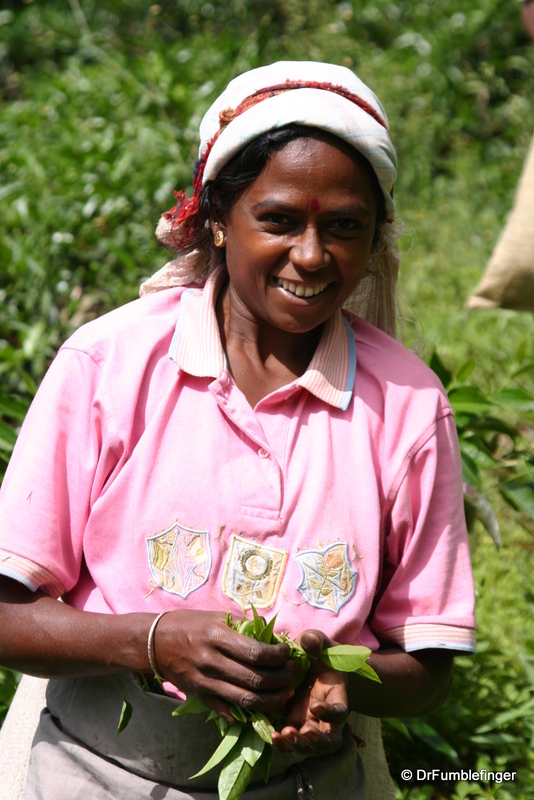 Besides tea, the region grows most of Sri Lanka’s vegetables which you’ll see in profusion in small plots throughout the city. Country roads are dotted with stalls selling fresh vegetables, flowers and fruit grown in the family garden. 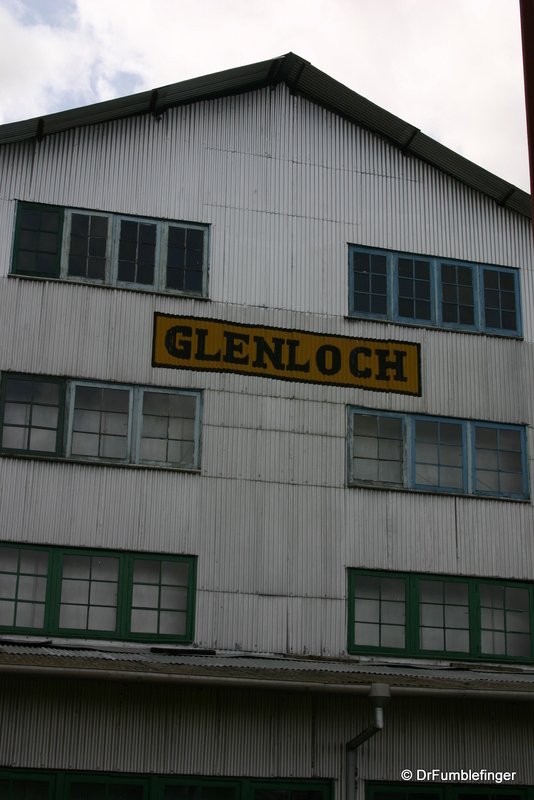 4) Visit some of the other small Hill Country towns, many of which possess much charm. Ella in particular is a worthwhile stop on your journey south. Ella Gap offers wonderful views to the south coast which can be appreciated from the Grand Ella Motel . Their restaurant opens onto an extensive garden terrace with magnificent views; I always stopped here when passing through for a pot of tea or something to eat and was never disappointed. 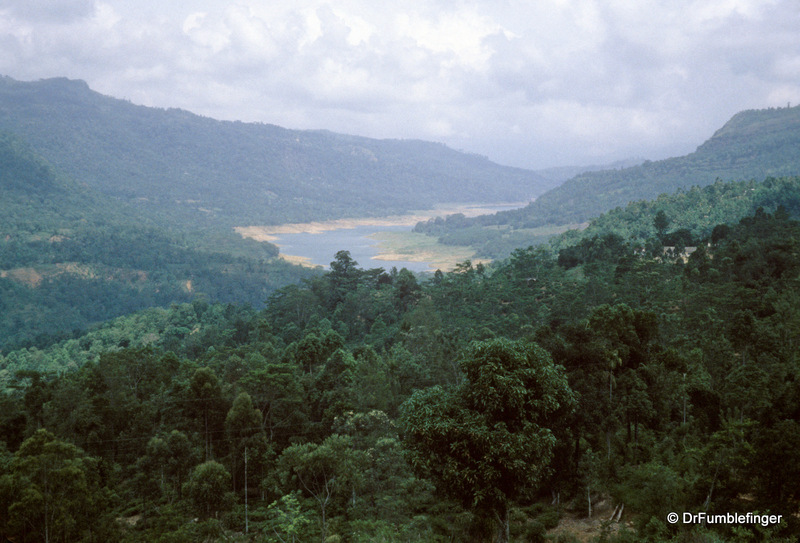 Hiking trails around Ella also offer great views. For those who don’t want to learn more about tea, please stop reading right now. 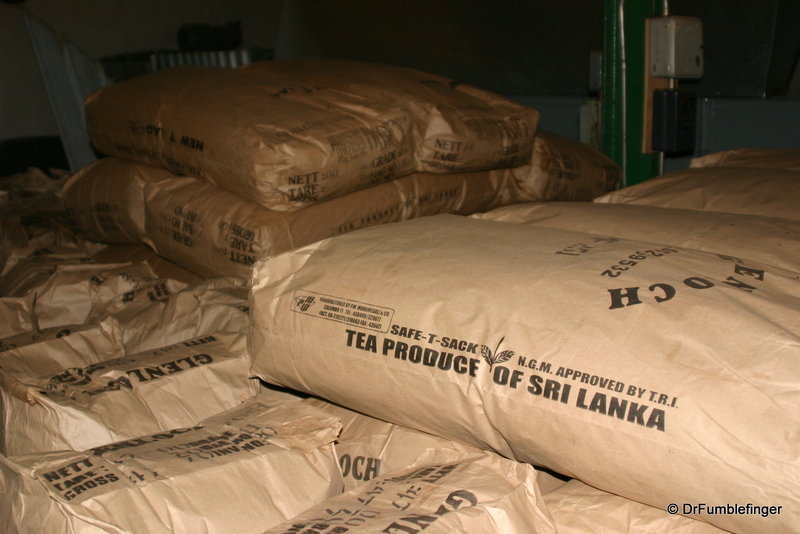 I was quite fascinated by the story of tea and its importance to the country’s economy (still Sri Lanka’s #1 export). 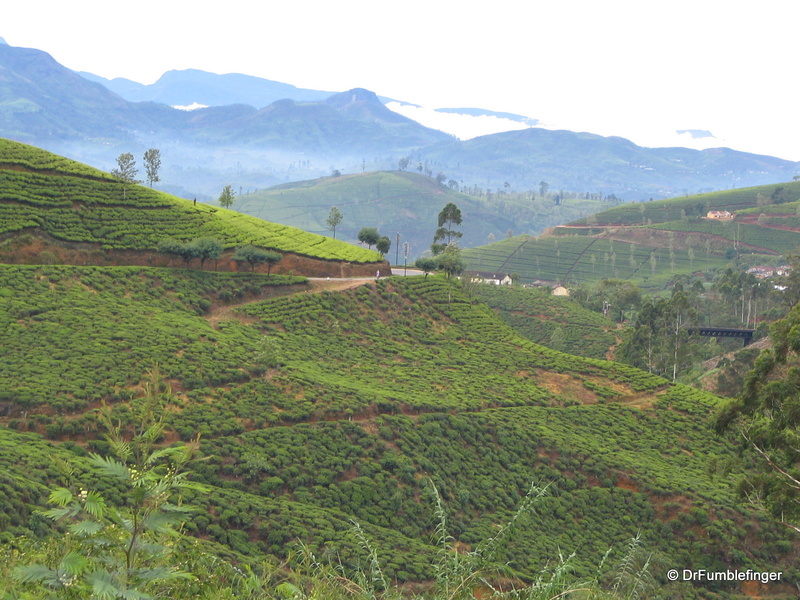 Tea needs certain conditions in which to thrive: a warm climate, hilly countryside and high altitude. 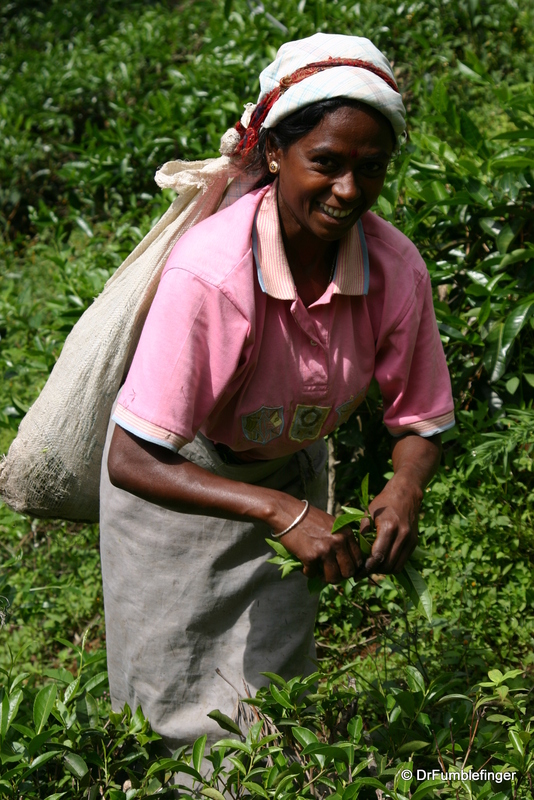 All are plentiful in Sri Lanka’s Hill Country which today is mostly a confluence of tea plantations. 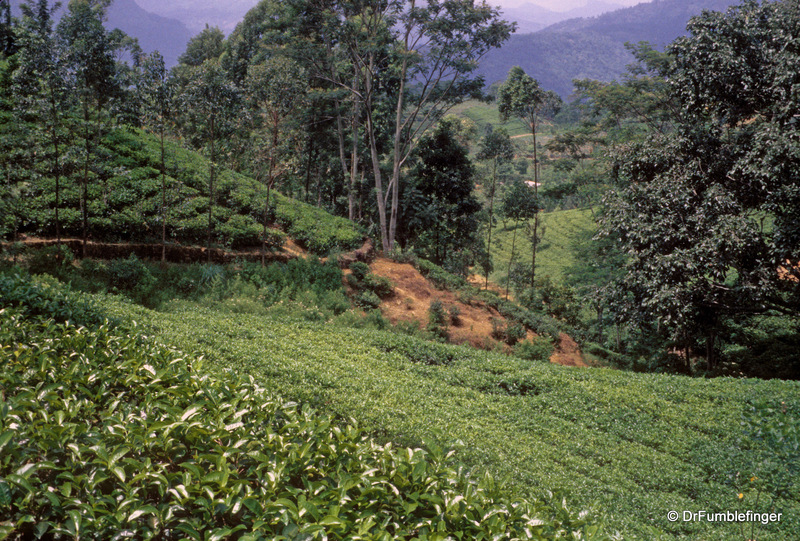 Originally introduced to the island by the British, Sri Lanka’s (Ceylon) tea is world famous for its high quality and rich taste. 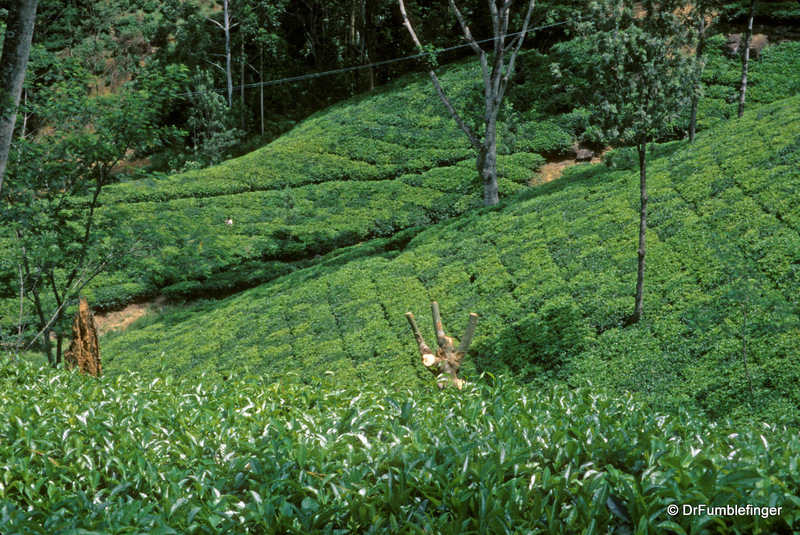 The high altitudes (4000-6500′) produce the best flavored tea which is highly sought after. 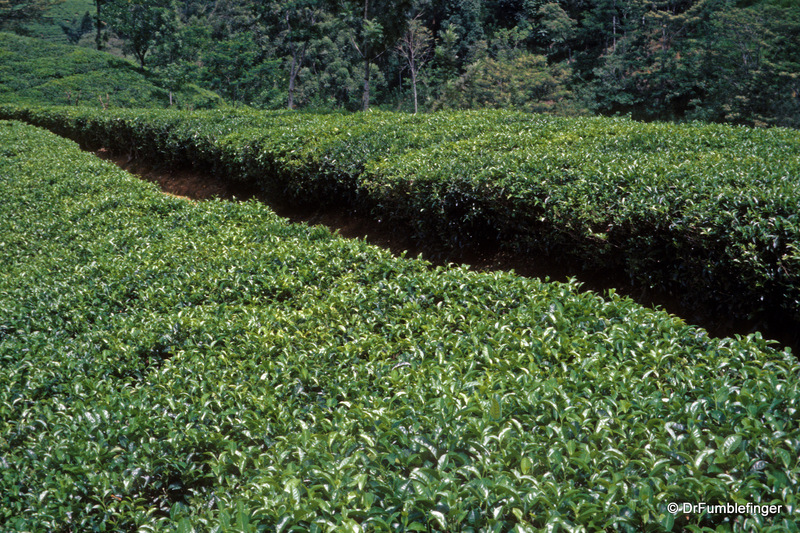 Tea, if left undisturbed, would grow to a tree 30 feet tall. By carefully pruning and plucking, it stays a bush around a meter in height. 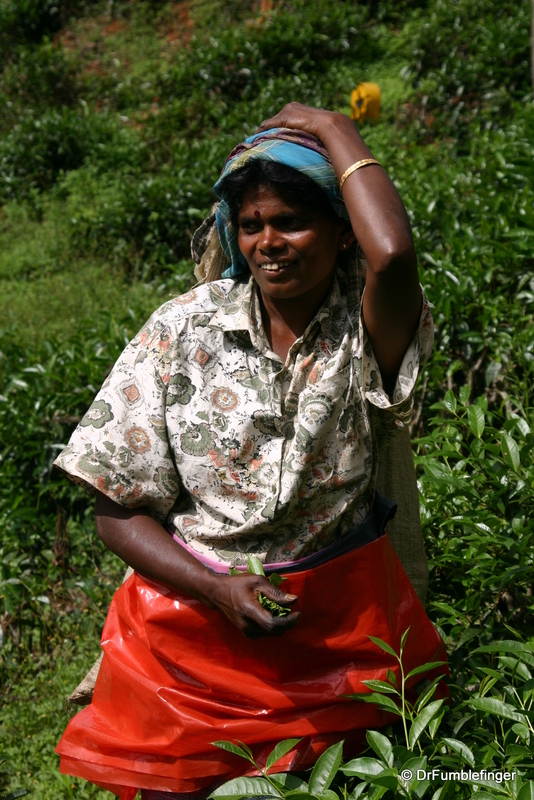 The plucking (not picking — plucking) of tea is all done by hand, mostly by Tamil women, and is hard back breaking work that doesn’t pay very well (but which helps these families’ finances tremendously). 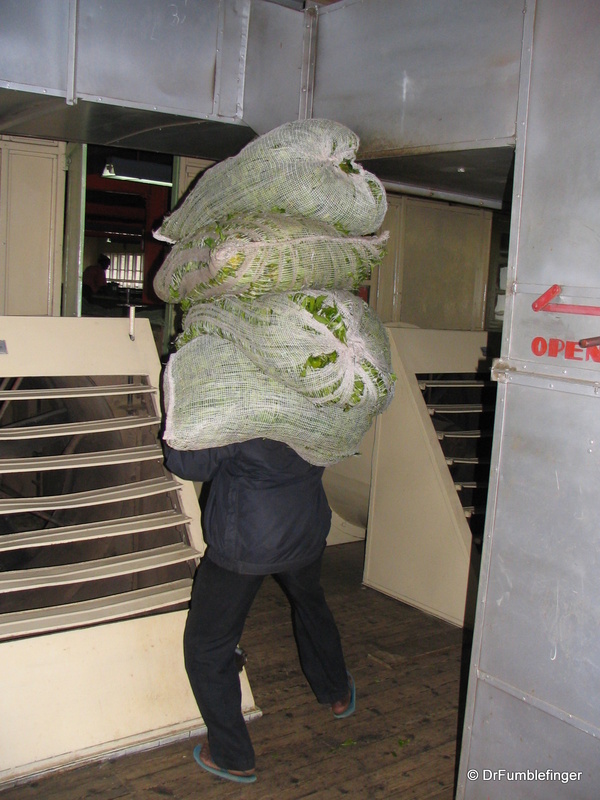 The tea pluckers pluck the newest growth, “two leaves and a bud”, into a bag or basket on their backs which then is collected and delivered to the tea factory. 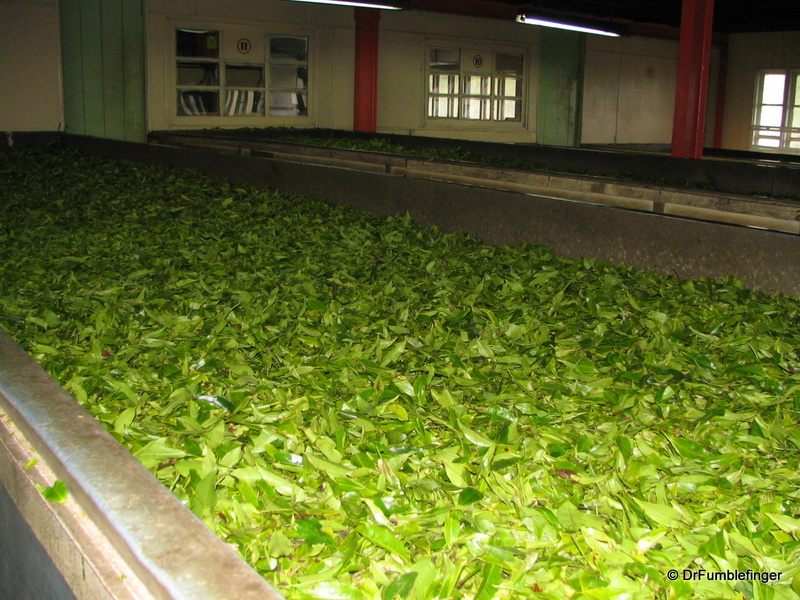 At the factory the tea is placed on driers where strong fan desiccate and “wither” the leaves. 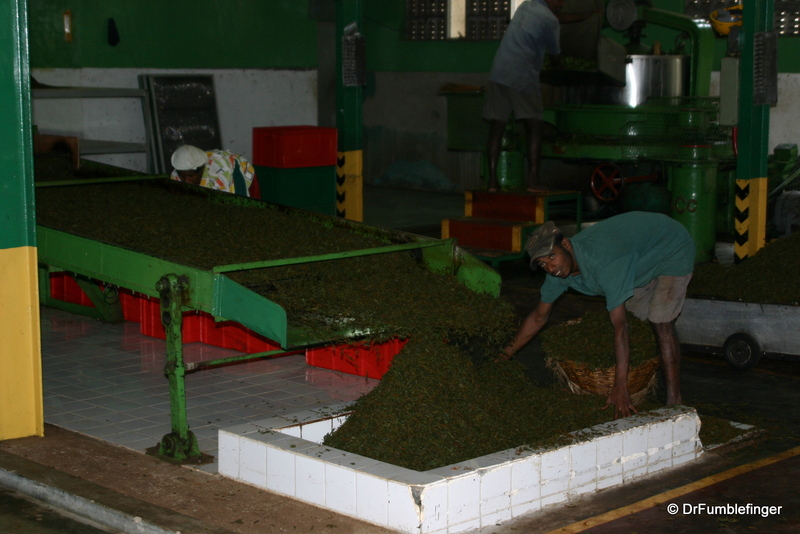 When only a little moisture is left the tea leaves are rolled & crushed, which begins a brief fermentation process (done naturally; no additives). 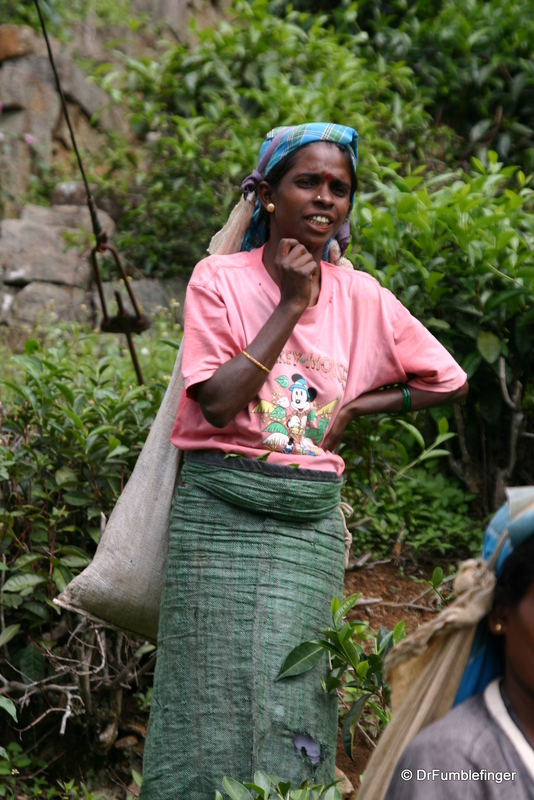 The tea is then “fired” or roasted, dried and sorted for sale. 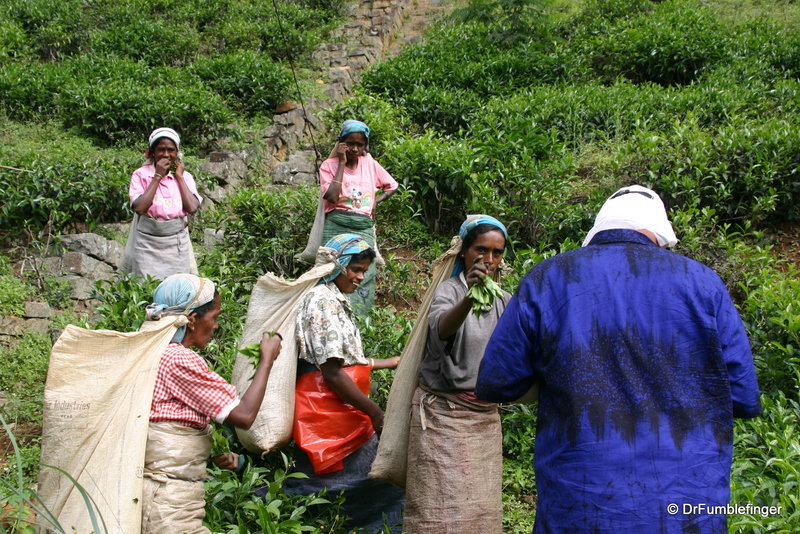 Tea is graded by its quality and hence it’s value. The lowest quality tea is “dust”. 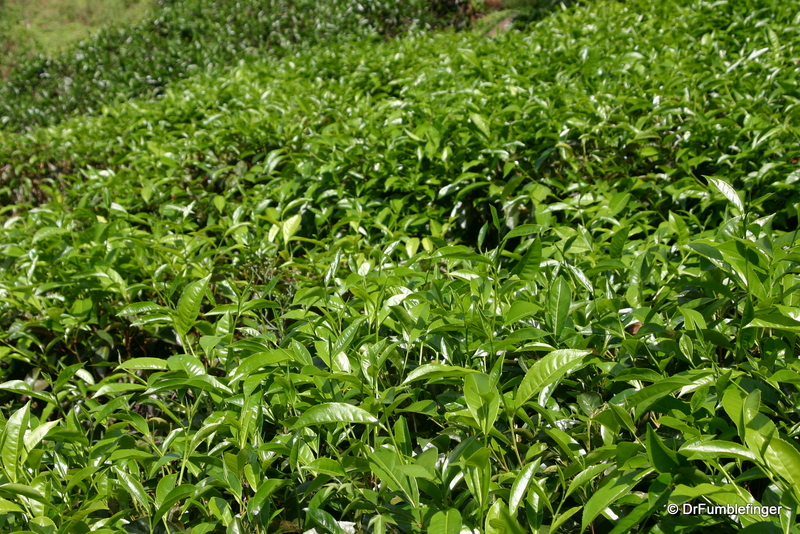 The highest quality tea is made of only buds (silver tips) and no leaves and is relatively expensive. 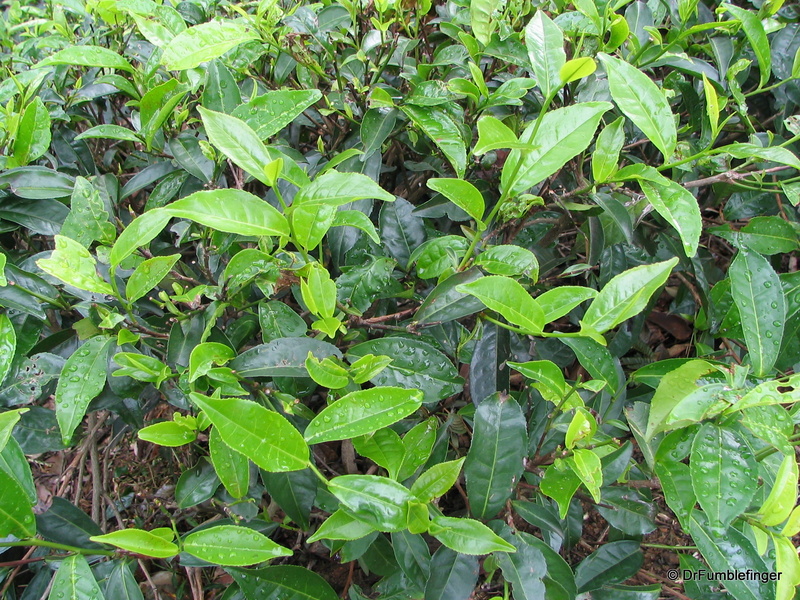 Tea grown at lower altitudes is less valuable than high altitude tea. It’s a little bit complicated, all the more so in that companies usually “blend” different types of tea before it’s put on sale in world markets. I try to buy bulk unblended Ceylon (black) B.O.P. 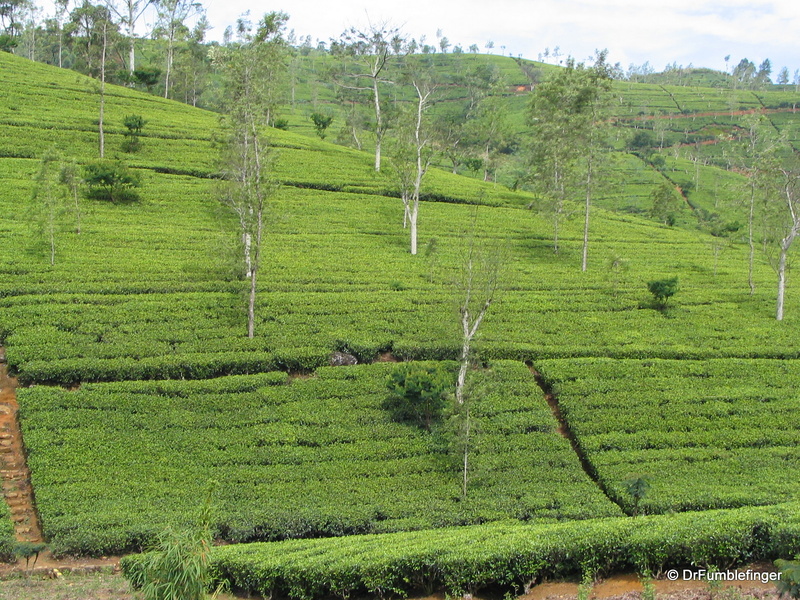 tea grown around Nuwara Eliya — an affordable luxury and very tasty! The Sri Lankan recipe for brewing tea is very simple, at least as explained to me by the waiters at the Galle Face Hotel in Colombo. You put one teaspoon of bulk tea into a teapot containing a cup of boiled water for one minute. The tea is then poured and served with sugar and milk (reconstituted powdered milk into boiled water). It’s very refreshing and tastes terrific!